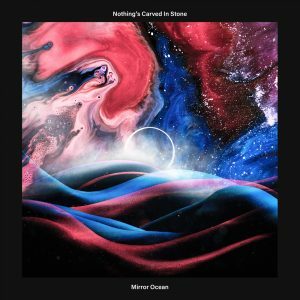 Following up on a rather quiet 2017, rock band Nothing’s Carved In Stone will be releasing a new studio album next month on February 14th. Titled “Mirror Ocean”, this will be the group’s first new record since 2016’s “Existence” and is set to include 10 freshly written songs from the band. 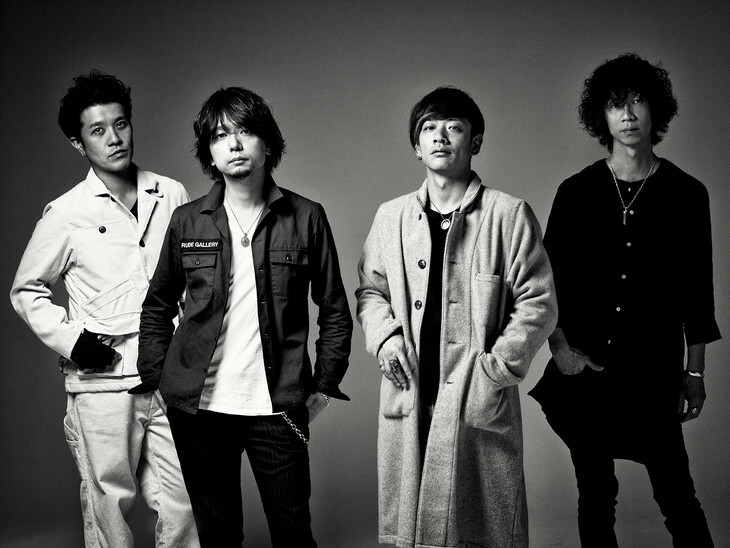 In order to promote this release, the band have already published the music video for its title track to their Youtube channel. The PV, fittingly, finds the group performing the song amidst an array of mirrors, their own reflections staring back at them as they play. You’ll find this music video, as well as the cover and track list for “Mirror Ocean” right after the jump.